It has been 30 years since the United States has seen a large tax overhaul. 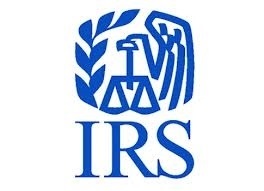 While there have been small changes to the tax code throughout the years, the last large tax changes occurred when President Reagan signed The 1986 Tax Reform Act. Tax reform is now front and center again and has gained a lot of traction with the new Presidential administration. As you may know the House and Senate have now voted on both of their tax reform bills and are hoping to have one bill approved before Christmas of 2017. If you are not sure how it may affect you? 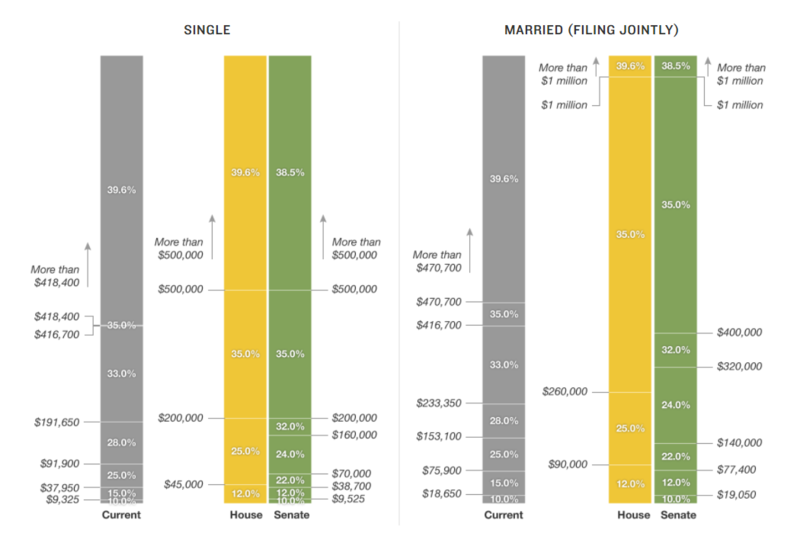 View the article to see the full comparison chart as well as this graph of the different tax brackets that are being proposed. 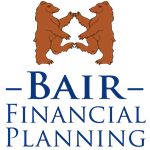 Bair Financial Planning, WCG Wealth Advisors and LPL Financial are not affiliated with Baird Wealth Management. Note: This chart was last updated on Nov. 15.